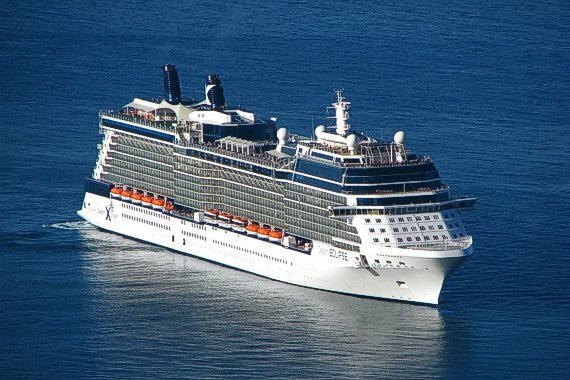 In Kraftcheck v. Celebrity Cruises, the complaint alleges that Celebrity failed to properly and adequately inspect, investigate, screen, select, and retain the services of its tour operator partner, Caribbean Watersports & Tours, to ensure it was operating and running a reasonably safe excursion. Over the last 35 years, Leesfield Scolaro has represented numerous cruise passengers who tragically died or were severely injured on shore excursions after relying upon cruise lines’ representations about passenger safety and shore excursions. Click here to obtain more information regarding the alleged negligence of the parasail operator. If you have any information regarding this parasail tragic accident, click here to contact Ira Leesfield by email or call Leesfield Scolaro at (800) 836-6400.